As political parties brace for assembly elections next month in Karnataka, leaders of major religions and intelligentsia class gather in the state capital Bangalore to make a joint call to end branding people as patriotic or unpatriotic based on religion amid increasing attempts to exploit religious sentiments for political purposes ahead of a crucial election. Leaders of major religions along with leaders of political parties and social activists gather on April 17 in the southern state of Karnataka to express their distress at communal tension in several areas of the country. “We strongly object to anyone taking control of individual decisions. 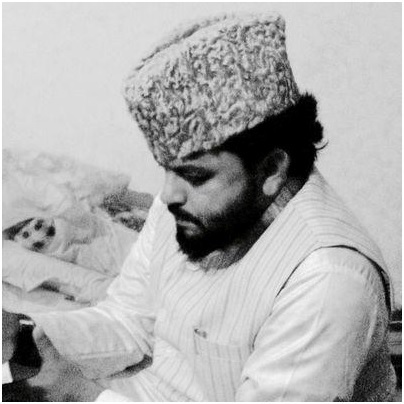 No one is to be categorized as anti-national or non-patriotic based on his religion, region or community. Don’t seek votes in the name of religion rather political parties should seek votes on the basis of what education and skill development they are imparting to the people,” said Mufti Manzoor Ziayee, renouned Islamic scholar and Chairman of Ilm-o-Hunar Foundation here in Delhi on Saturday. Former Chief Justice of India K G Balakrishnan will be the key speaker in the conclave where Chief Minister of Karnataka Siddaramaiah, BJP’s Chief Ministerial candidate B S Yeddyurappa, All India Mahila Empowerment Party Chief Dr. Nowhera Shaik, Aam Adami Party leader Kumar Vishwas, politician and former cricketer Mohammad Azharuddin will be main speakers at the event. Local reports suggest tensions are politically engineered to divide people into the lines of religion and caste as rival political parties project themselves as champions of sectarian interests. The election in May is crucial for both the ruling Congress to retain power and for rival Bharatiya Janata Party to emerge from its lost political prominence. The recent move by Karnataka government recommendation of separate religion for Lingayats is being seen as a poll strategy of the Congress to divide the large Veerashaiva-Lingayat vote bank which traditionally favours the BJP has vitiated the poll scenario in a significant way. The Supreme Court has held last year that politicians making religious appeals are not in line with the spirit of the Constitution. If the education could promote fraternity among all religions, people would be immune to political rhetoric. Mumbai based Islamic scholar Mufti Manzoor Ziayee said “Yes, I strongly endorse Supreme Court verdict and believe that religion should not be mixed with politics. Politics is a dirty game that plays with people emotions. In our country everyone is possessed with his religion getting votes for the sake of religion makes them to vote without thinking right and wrong. Politics makes our country represent our county and that representation can’t be done on the basis of a particular religion or community. It should be a mixture of all. Only education and skill development would alter the prevailing political attitude of vitiated atmosphere”. 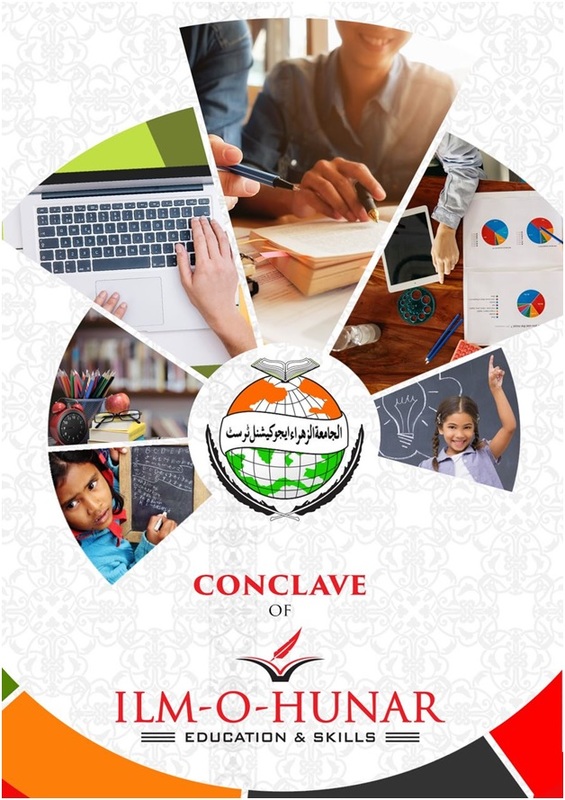 The conclave is being organized under the banner of Ilm-o-Hunar, an organization which promotes nationalism by giving the underprivileged a boost through education and skill development. It is the first madarsa organization of Maharashtra which imparts such kind of activities across several states of the country and committed to uplift thousands of skilled youths in running SME and engaging in entrepreneurship. NEXT POST Next post: Priya Prakash Varrier is back with new ‘eyebrow’ raising video, Watch it! !